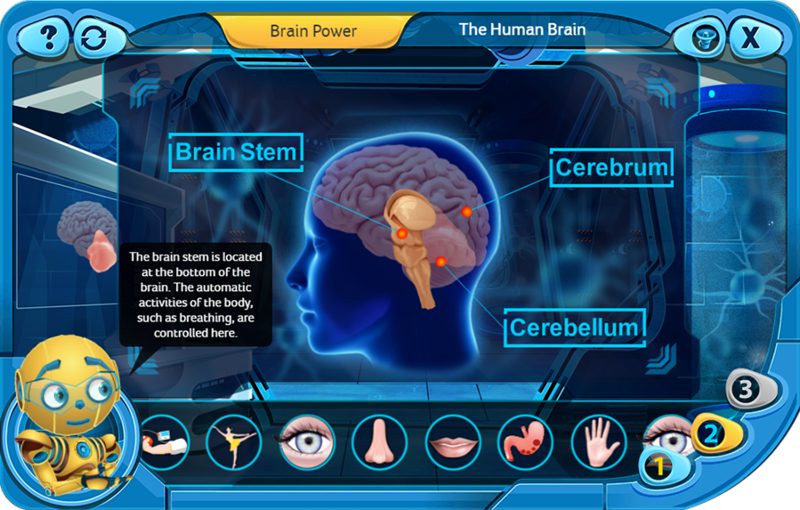 Ascendia, the eLearning company which develops the dacobots.com portal, has just announced its partnership with Samsung Electronics to bring eLearning games from its edutainment portal to the EduPedia Tizen TV application. The pilot program is now operational in Romania. 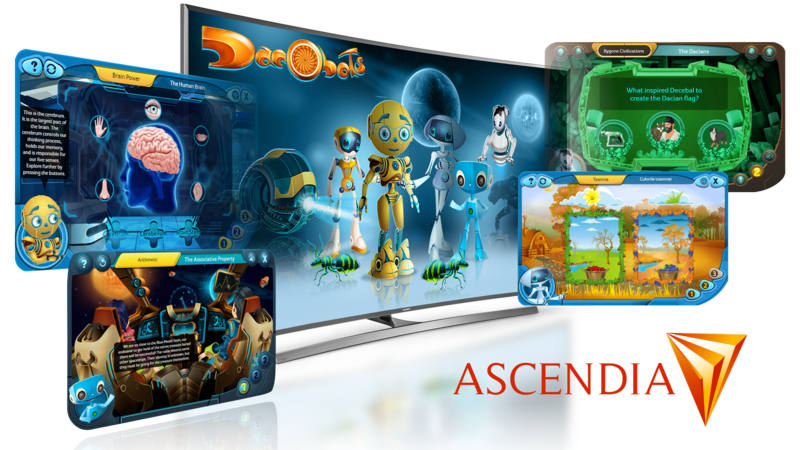 It is the first stage in bringing the interactive educational content of the Dacobots portal to every house with a Samsung Smart TV in it. 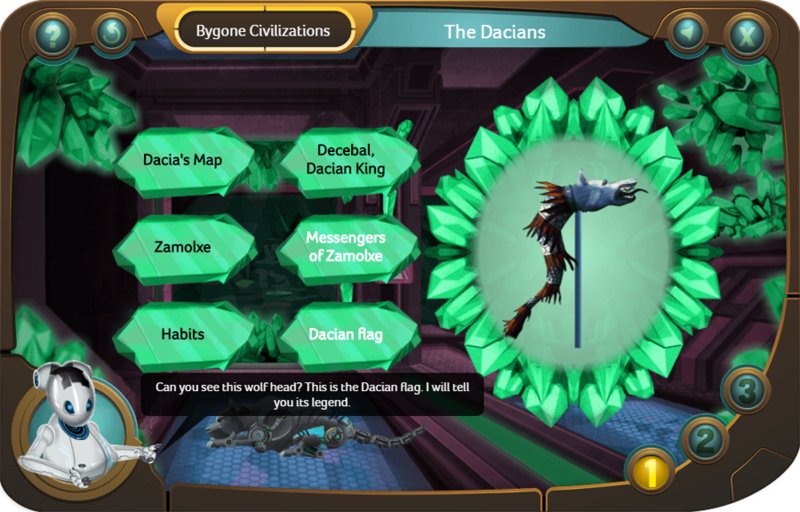 The educational content in available in English; many additional languages will be added in the next months. 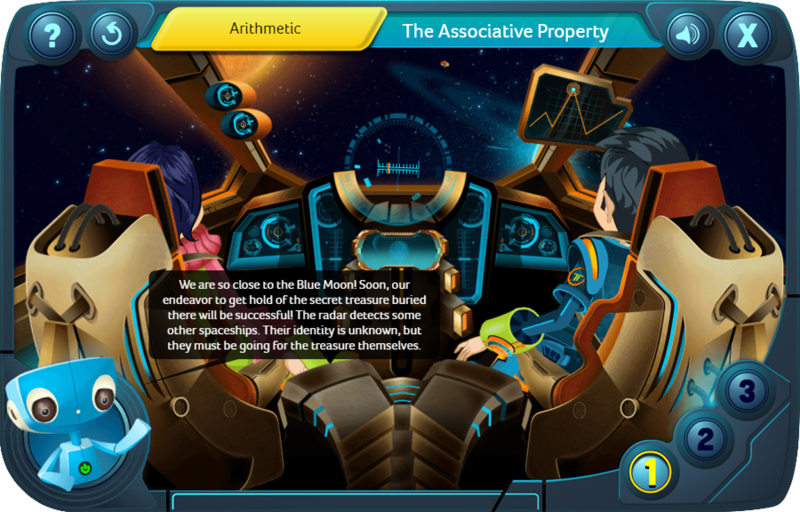 The relevant content can be found under the "Dacobots Kindergarten" and "Dacobots School" sections in the Tizen EduPedia application. The main purpose of the Dacobots portal is to train and educate the new generations in a modern environment, by taking into account the latest technological advances and the passion that kids have for digital technologies. To this resolve, it is necessary that the methods employed to disseminate information ensure an efficient way of capturing the kids’ attention. 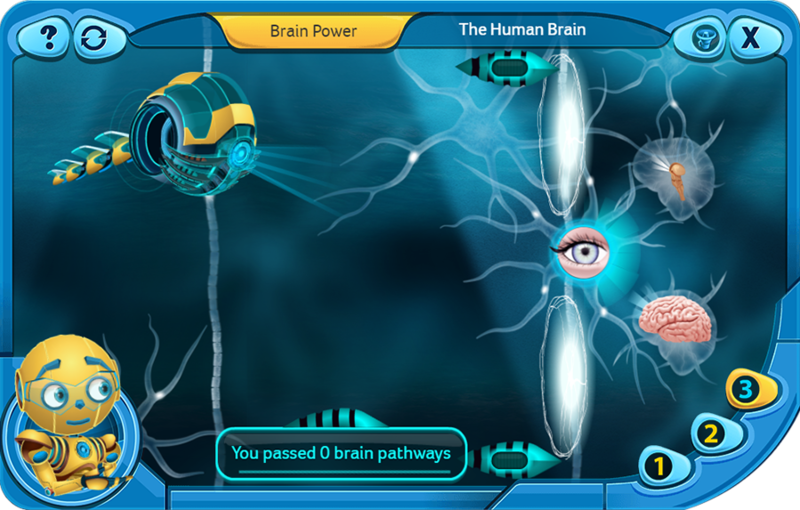 The Dacobots portal provides a wide range of educational games that are meant to enrich the knowledge of the users and to enhance their cognitive abilities in an entertaining way. 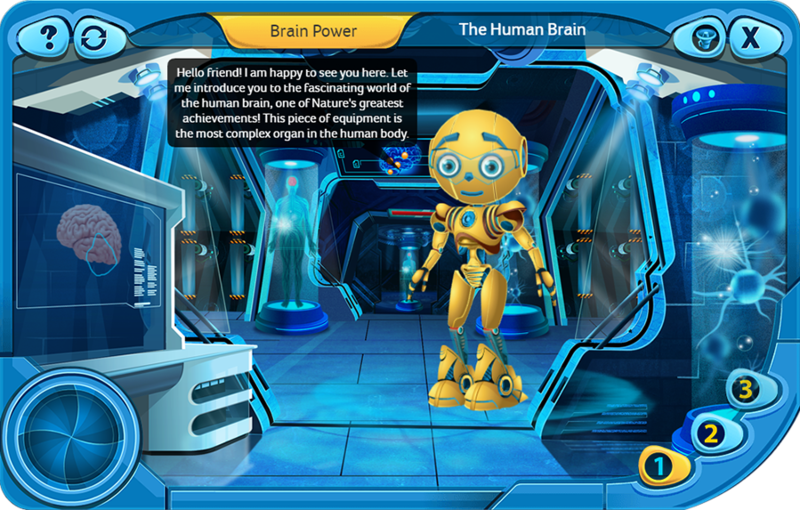 The world of the Dacobots is a world of tomorrow, of technology, a world where education and entertainment intertwine. The educational content is related to many subject matters which are presented in accordance with the latest scientific discoveries. 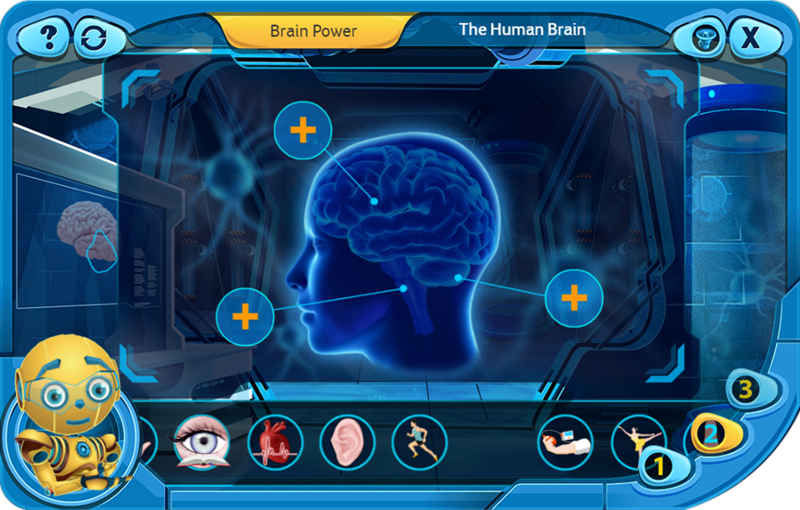 To access the content on their Smart TVs, the users must download the Samsung “EduPedia” app from the Romanian Store and then select one of the 4 titles made ready. 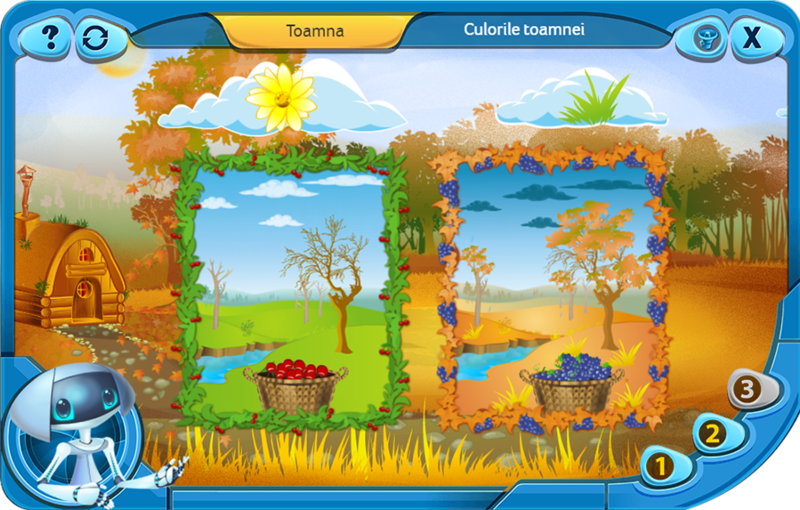 Ascendia operates in the field of eLearning since 2007, being one of the consecrated software and eContent developers for the educational sphere in the Romanian public and private sector. Having developed over 8,000 interactive eLearning modules for multinational companies and ministers of education in nine countries, both directly and through third parties integrators, Ascendia is an agile player dedicated to digital education. Some of Ascendia’s successful projects are the EduTeca Digital Software Collection for preschoolers, the EduTeca Collection of digital textbooks for school-aged children, and a corporate Learning Management System. Additional information about Ascendia can be found on www.ascendia.ro.